Plain Edge Cloth 80x80cm. 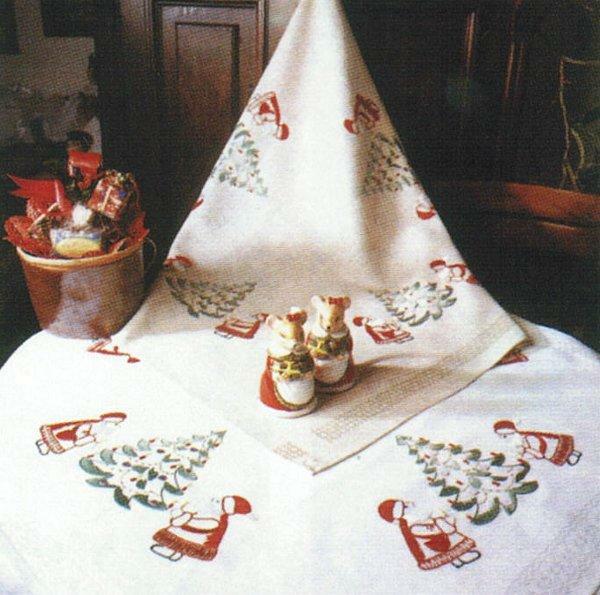 Xmas Tree Crewel embroidery. (N.B. Woven edge may vary from edging shown in photo). Stranded Cotton included in kit.